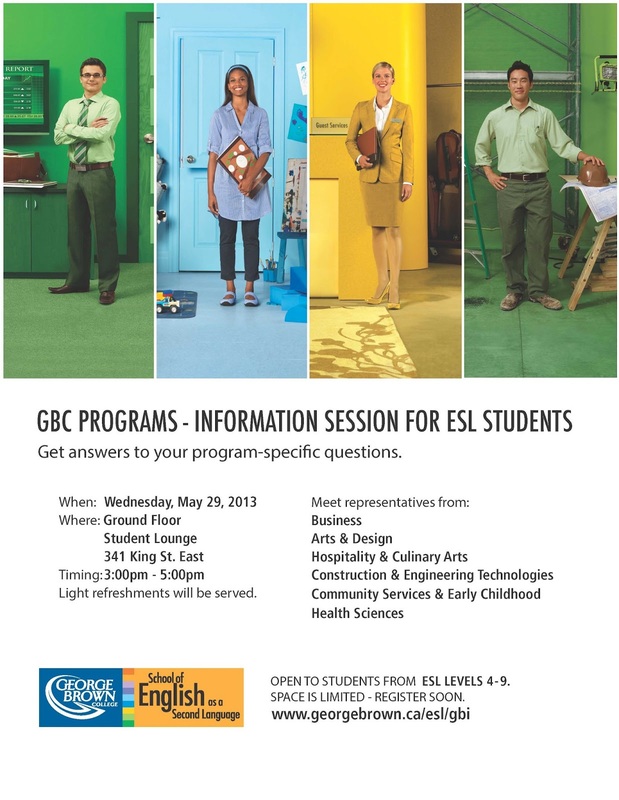 Register now for the GBC Programs Info Session for this Wednesday, May 29th to get answers to your questions on various GBC Programs. 1st 60 registrants will have their name entered in a draw for one of two Chef House gift certificates. 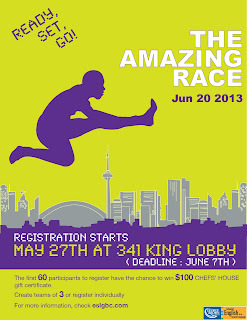 Lots of fun, lots of excitement, lots of prizes!!! 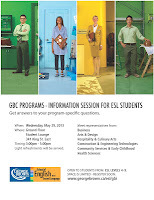 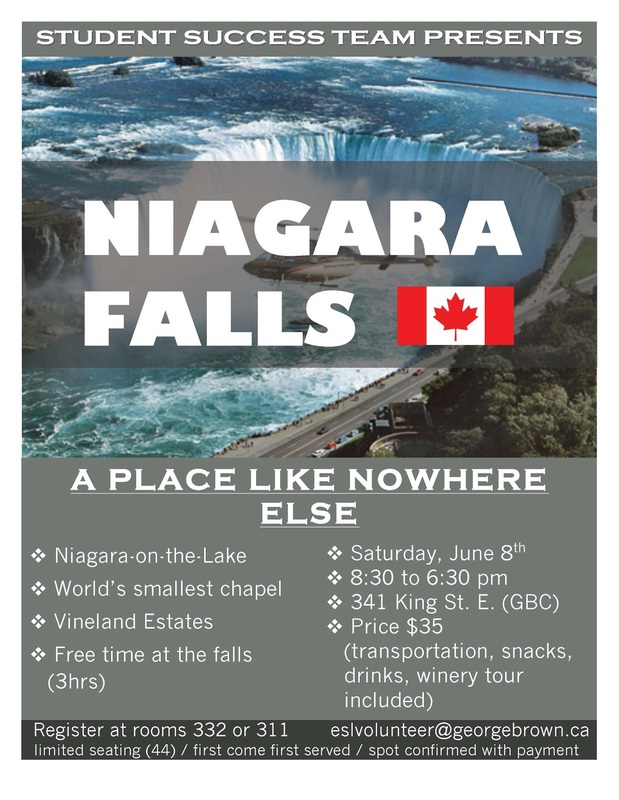 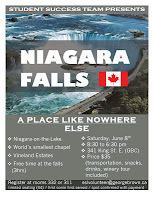 Registration begins today and ends Friday, June 7. 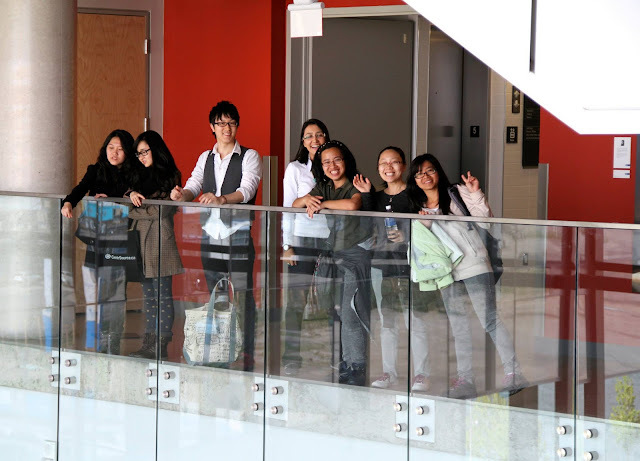 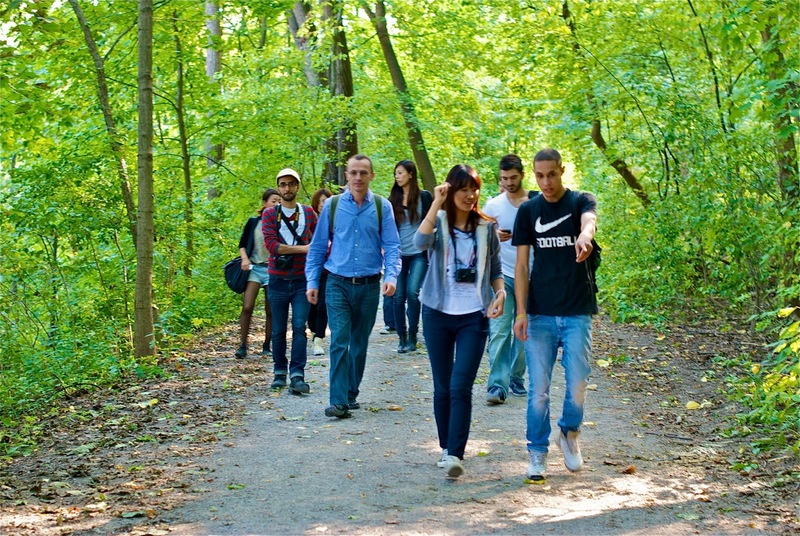 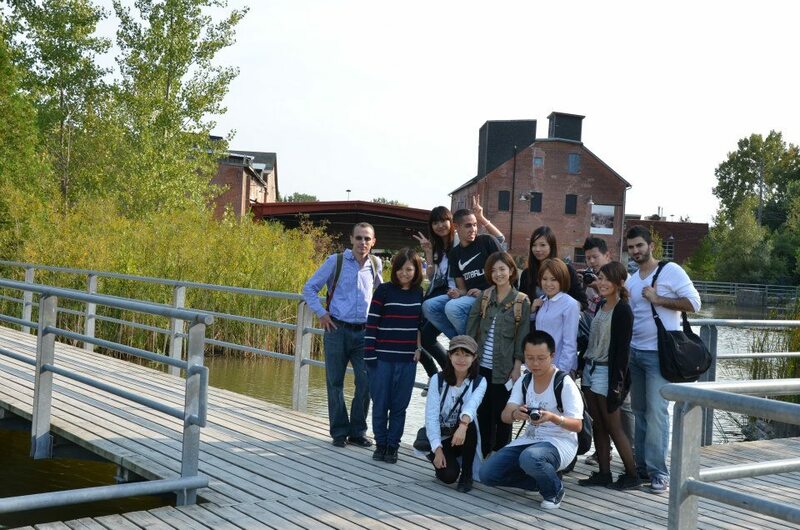 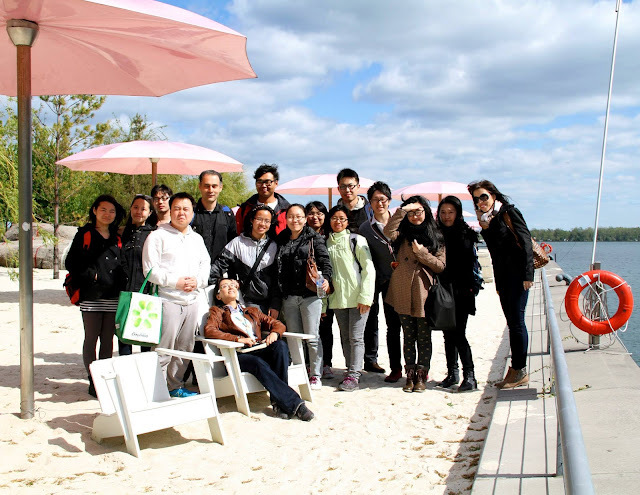 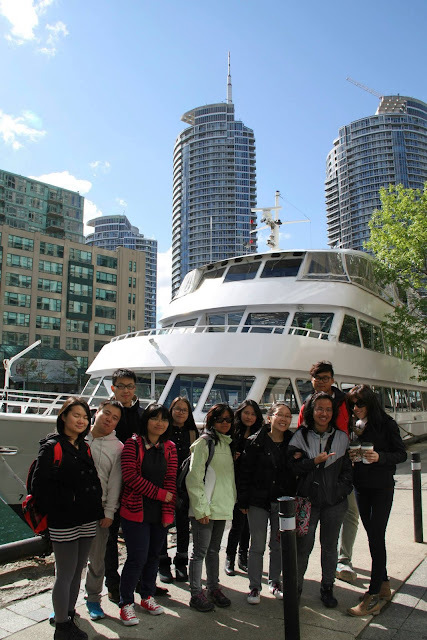 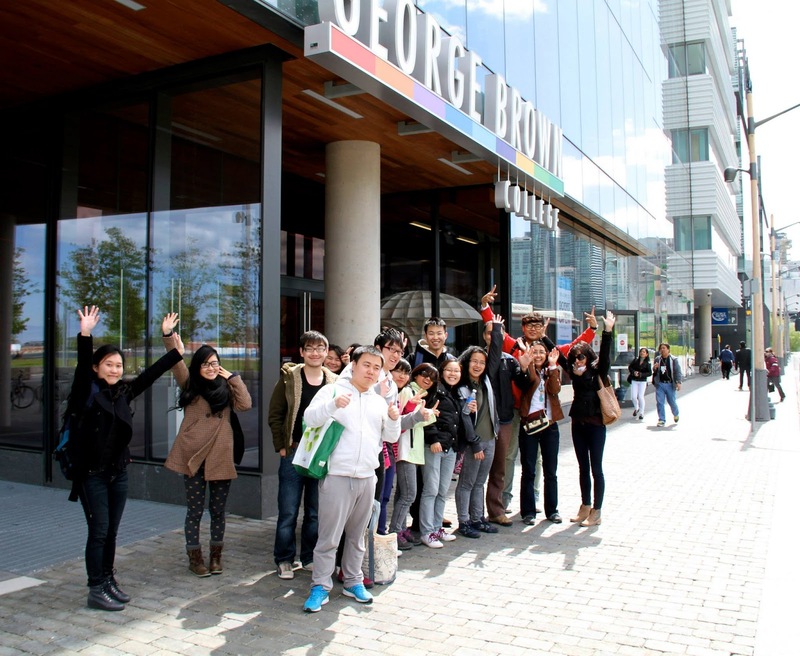 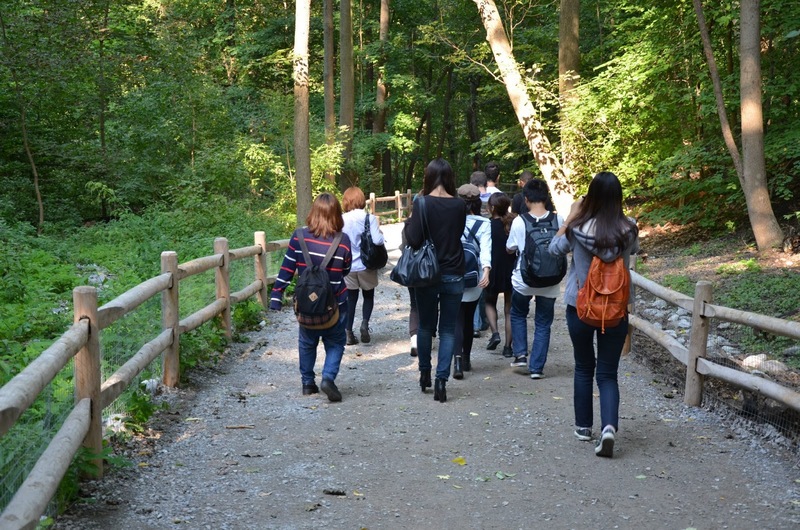 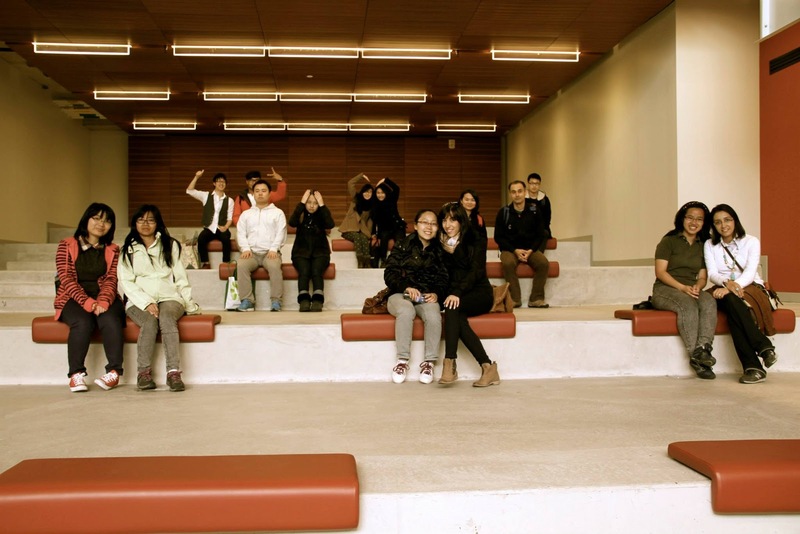 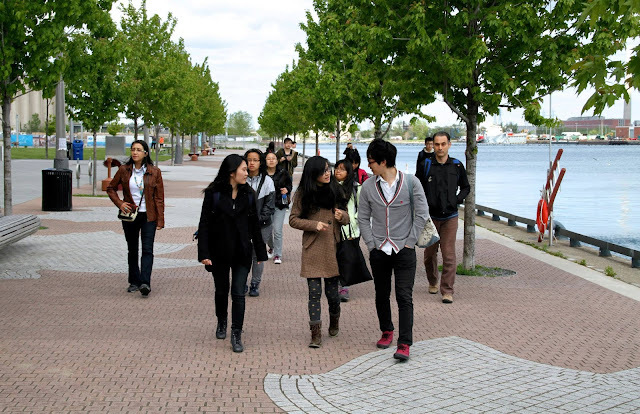 Last Friday, students went on a walking tour to the Waterfront Campus and Harbourfront with Denis and Esma leading the tour.